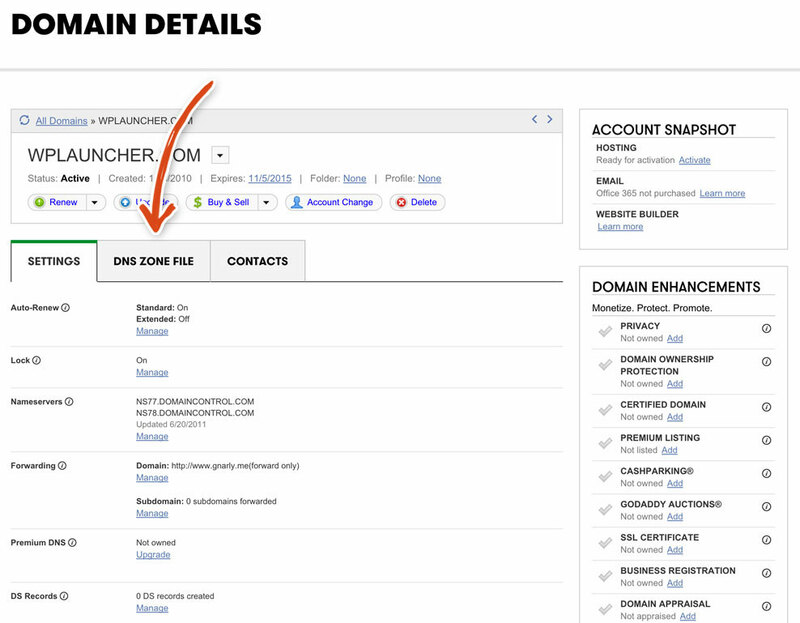 On the DNS page, select the "Custom DNS" setting from the top drop-down menu. 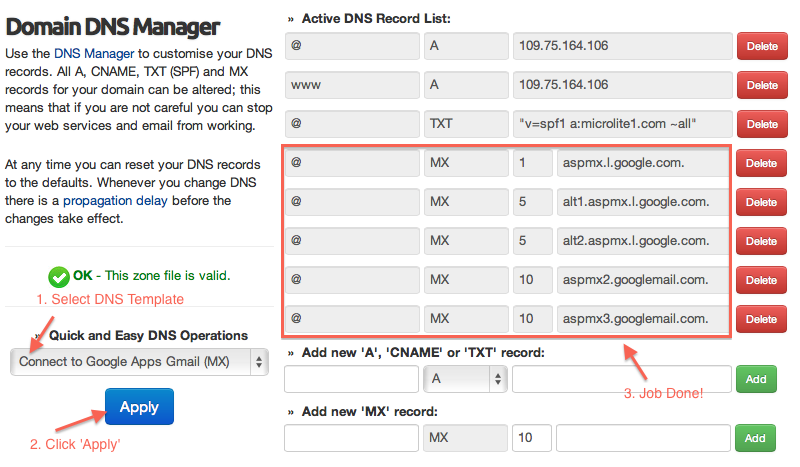 Choose the "Record Type" you want to use from the drop-down menu, then enter in the IP Address or Target Host of your web server in the first text box ( NOTE: You must enter BOTH a record for the root domain, which is the "Domain Record (required)" section and a 'www' subdomain record ). You have the domain registered with a domain host service or provider or whatever you call them. 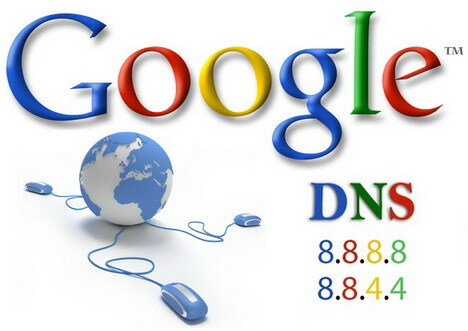 Godaddy and Networksolutions are examples. That provider should have a DNS tool where you can set an A record for the domain, that points to the IP address of the server.